As a religion professor, I am filled with excitement and dread each time a female student approaches me to talk about her calling to be a pastor. I’m enthusiastic about helping someone discern her or his calling; it is a sacred privilege I do not take lightly. At the same time, when this person is a woman, I also know what lies ahead for her: the numerous glass ceilings she will encounter and the pervasive sexism that will become her daily reality. Her ministry will always be a challenge in ways that her male peers will not know and if, by chance, she is also a woman of color, her journey as a clergywoman will have additional potholes requiring even more navigational skill and wisdom. Because of the challenges facing women clergy, it is encouraging to see two important resources. Written not only for women embracing their pastoral calls but also for churches and church leaders, both authors make the case that Christian communities must do more to address oppression of clergywomen. 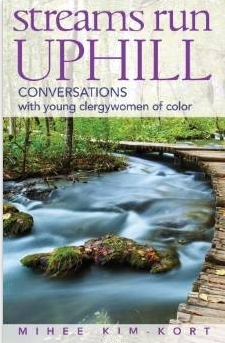 Published by Judson Press, I highly recommend Christine A. Smith’s Beyond the Stained Glass Ceiling: Equipping & Encouraging Female Pastors and Mihee Kim-Kort’s Streams Run Uphill: Conversations with Young Clergy. Drawing on personal interviews and small-group sessions, Christine Smith provides on-the-ground assessments of the ecclesial landscape by clergywomen who are in the trenches. The focus of Smith’s sample is autonomous or freewill denominations, ranging from American Baptist Churches USA to the Southern Baptist Convention to Disciples of Christ and nondenominational bodies. 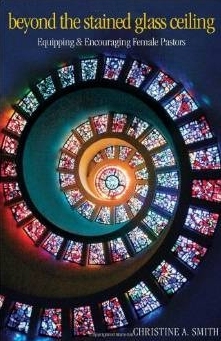 Her questions are pertinent and precise: “What can be done to shatter the stained glass ceiling for women clergy? What can we learn from those who have successfully burst through the barriers? How can we equip and encourage those who are seeking to become senior pastors? What strategies should we develop in order to provide clear paths to success?” (pp. xii-xiii). 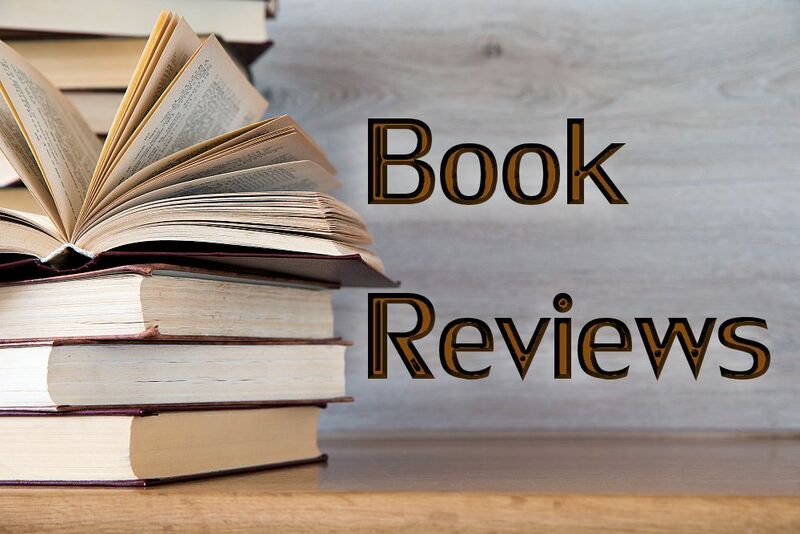 While Smith begins her book with less than reassuring statistics about female clergy, she quickly moves toward the heart of the matter: what are the obstacles for women and how can these be overcome most effectively and efficiently. Filled with practical advice ranging from getting educated and creating a network to how to research a church’s history and finances before accepting a placement, Smith’s book is a very good tool, especially for women who recently have graduated from seminary and are exploring their next ministerial steps. Similarly, Mihee Kim-Kort relies on the insight of numerous women of color whose cross-cultural experiences have enabled them to identify many of the obstacles uniquely positioned for women who must also navigate the challenges of racism. With a goal of encouraging, supporting, and advocating for women of color (p. 1), Kim-Kort places community at its center, knowing that by sharing one’s story, others gain inspiration knowing they are not alone. Weaving together threads of personal narratives, Kim-Kort adeptly addresses issues of cross-cultural navigation that extends beyond the challenges associated with sexism. For example, she brings to light questions of tokenism and ageism, language and code-switching, affirmative action and mothering. 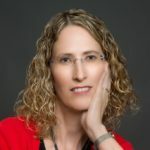 For each of these unique aspects of experience, Kim-Kort provides the space for women to speak honestly and openly about what has enabled them to be successful ministers and where they have failed. While both books are clearly useful for individual women on the path to ordination and/or parish ministry, each author also addresses larger structural issues within churches, urging church and denominational leaders to embrace their potential to be agents of change on behalf of women clergy. Such calls to justice are especially warranted after reading the countless ways clergywomen continue to be oppressed by the very communities who claim to be followers of Jesus. The next time a female student asks for help as she embarks on her call to ministry, thanks to Christine A. Smith and Mihee Kim-Kort, I can give her two excellent books that will provide encouragement and invaluable insight.